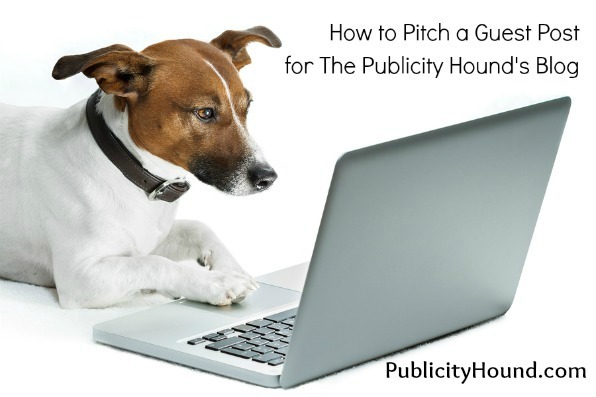 You send an email pitch to a freelance writer who writes about the same topic as your new book. He tells you he’s interested and asks you to send the PDF version along with your digital Media Kit. You’re elated and can hardly wait to read the article. But he’s working from home, where his two toddlers are out of control and chasing the dog around the living room. He needs a very short bio of you, looks inside your Media Kit and sees one bio that’s 400 words. He starts cutting and pasting phrases into his Word document but stops when one of the kids knocks a vase off the coffee table. On deadline with the article, he abandons the idea of including your bio and files the story with his editor. He mentions your book but offers no additional information about you or your area of expertise. 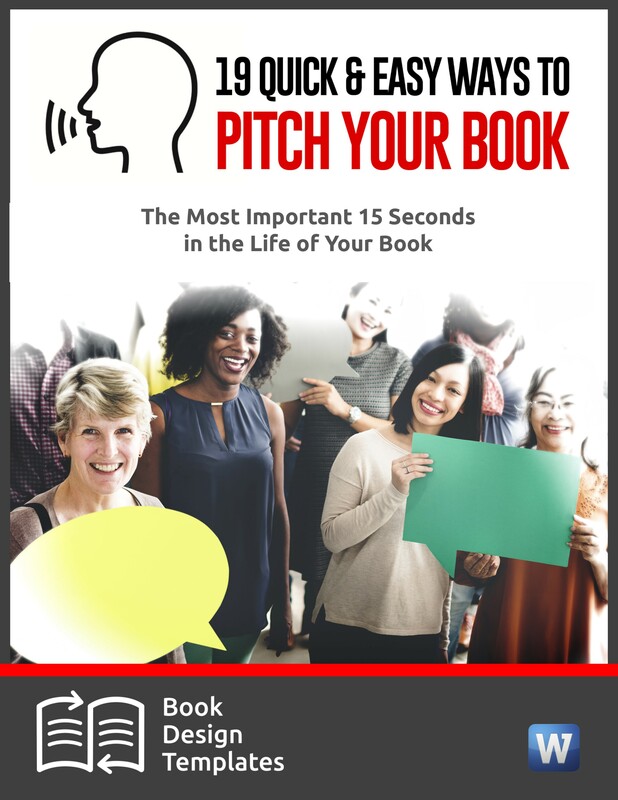 You’ve just blown an opportunity to let thousands of readers know that you’re not only an author, but a speaker and consultant. This short bio can be used at the end of articles. It concentrates on your expertise. This is ideal for longer author resource boxes. 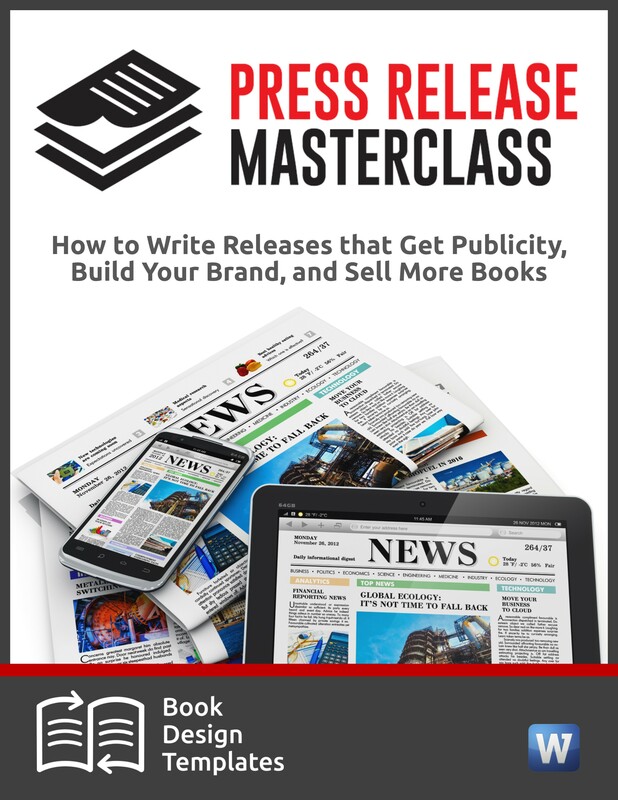 Explain your expertise, your major accomplishment and your publishing background. 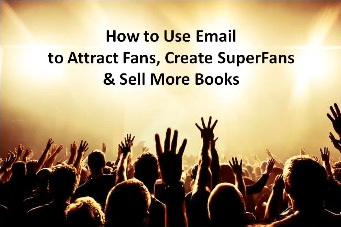 Include the title of your book, your website address and an optional email address. Include everything in the short bio plus some personal details about you—such as family, hobbies, pets, travel—to help people connect with you emotionally. This bio can also include your target market and explain in more detail your accomplishments and major projects that are under way. Include awards, your website address and an optional email address. This should give people a good overview of your life, both personal and professional. Include everything in the medium bio. Explain how you work with clients. List media coverage you have received. If you’re a speaker, what are the most significant organizations that have hired you to speak? List awards you have received that are related to your publishing and your career. You can also use this long bio to tell a story, starting with your childhood, listing major life events, and ending with the one thing you still want to accomplish in this life. You can weave in humor, quotes and anything that will help people learn more about you as a person, not just an author. You can even mention your favorite guilty pleasure, whether it’s reading the National Enquirer, or making ice cream sundaes with all the toppings at 2 a.m. 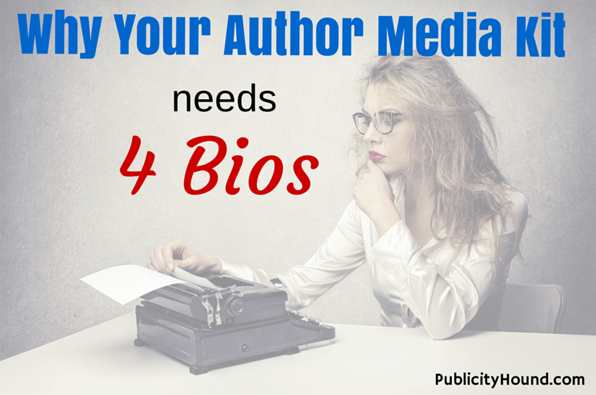 The bio section of your Author Media Kit should include two more elements that will make it very easy for others to promote you and your book. I’ll be explaining both of them in detail when I host a free webinar from 4 to 5 p.m. Eastern Time tomorrow—Thursday, Sept. 25-–with book publishing expert Joel Friedlander. 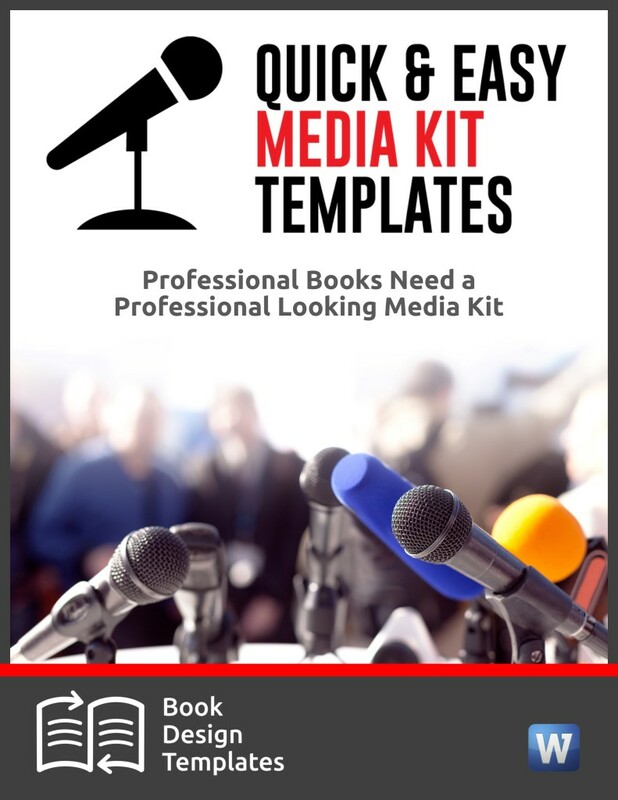 It’s called The Indie Author’s Guide to Creating a Killer Media Kit, and we expect all 1,000 seats on the line to be filled by tomorrow morning. Register here now, before you’re closed out. 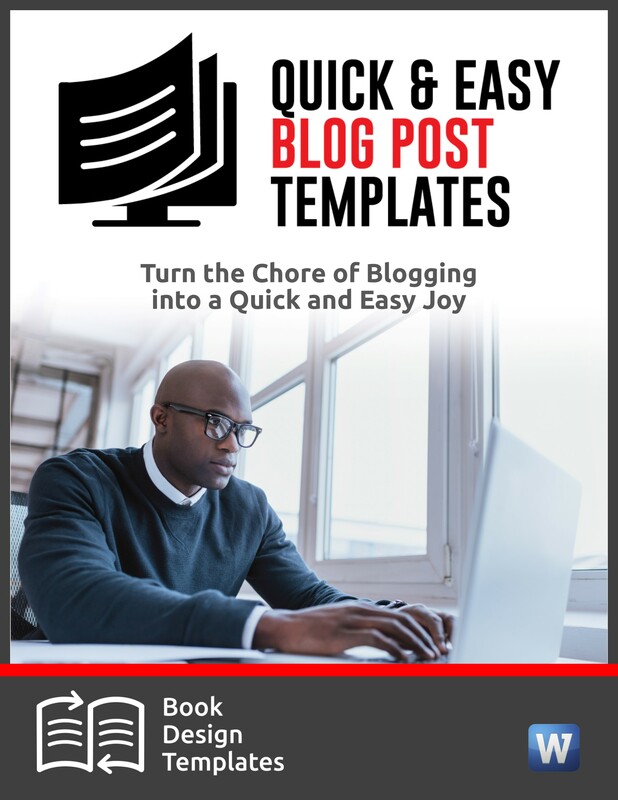 As a former journalist who has been blogging for almost nine years, I know exactly what your Author Media Kit needs to attract the attention of editors, reporters. 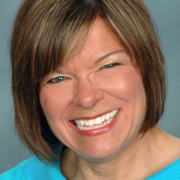 reviewers and even meeting planners who might want to hire you to speak. I’ll be teaching what goes inside the media kit, how to use it, and how to shave days off the tedious chore of creating each element in the Media Kit. If you’re in an authors group on LinkedIn. Facebook or Google+, share the link to this post, and feel free to use the graphic I created at the top of this post. Hope to see you tomorrow. You’ll thank me. I promise. Great presentation and useful information. I’d like to review the audio and video before I make a purchasing decision about the template packages. When will you send download link? Hi Joan! I purchased the Media Kit online yesterday. Where do I find the all black copy of each document in the Kit. I would like to use them as a guide when I work on my personal information. You can find the samples in the Media Kit Guide. It’s the last item in the big zipped folder we sent you. They are on pages 8 through 36. Thanks for doing business with us! Let us know how you like the templates.